I could not wait til Tuesday to post this, I was too excited! 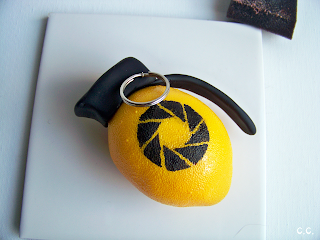 The Portal series has a very special place in my heart. When I first played through it I was super inspired. It helped that a friend made me play one right before two came out so I got a giant dose of Portal goodness all at once. 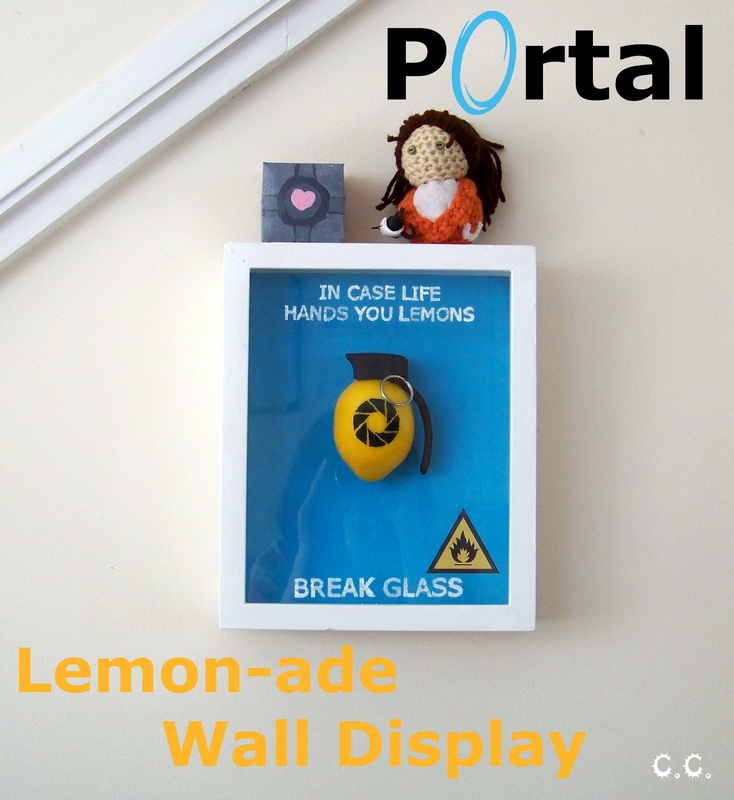 I must have crafted mostly Portal themed things for about 2 months. The other day (during the week of many craft fails) I was racking my brains for an idea for a shadow box, because I have two sitting around collecting dust, and I suddenly heard the echo of Cave Johnson in my head. I knew what I must do. I needed to make life take back it's lemons. 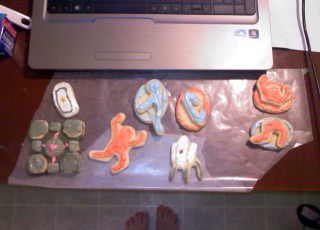 Also here is a picture of the beautiful cookies I slaved over last Christmas when my room mate got me the Think Geek Portal cookie cutters. It hurt to eat these, but they were so delicious! Here is the pattern. You will need to print it out on your card stock because it will become a few stencils and a little warning sign. They need to be pretty sturdy. 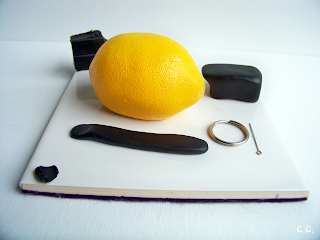 This is a two part project, the shadowbox itself and the prop for displaying in the shadow box. Step 1: Take the back off of your box and remove the glass. 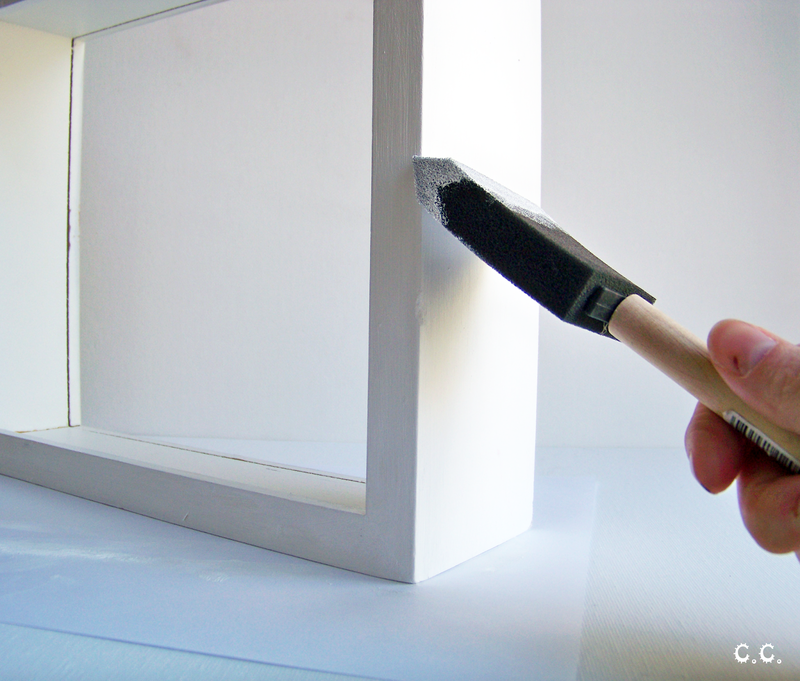 Paint your shadow box white. I know mine looks white in the picture, but its pretty dingy. A fresh coat will fix that though! 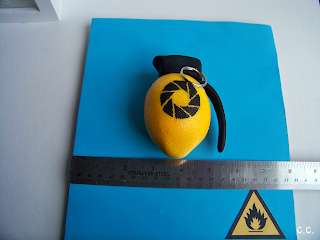 Step 3: Cut the Flammable Symbol out of the printed pattern. 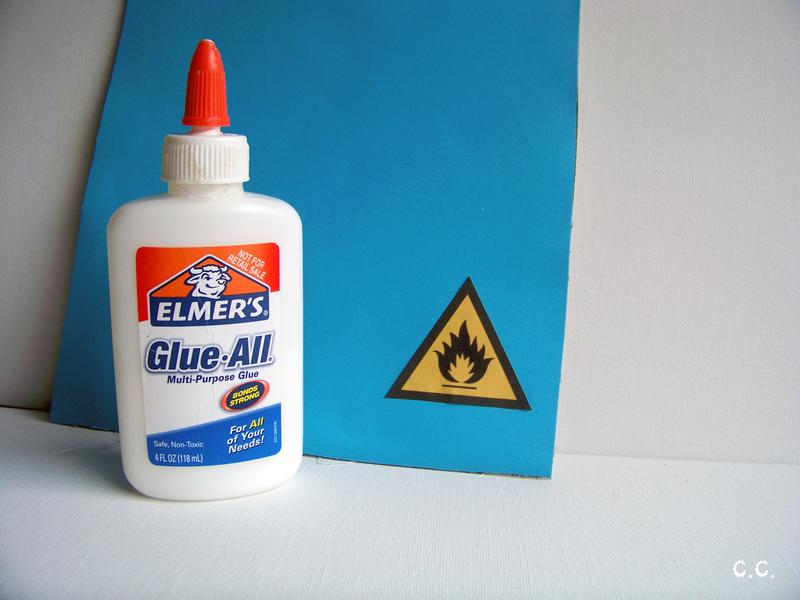 Glue it to your background, I liked the bottom right corner, but I'm not going to tell you where you can or can't glue your sign. 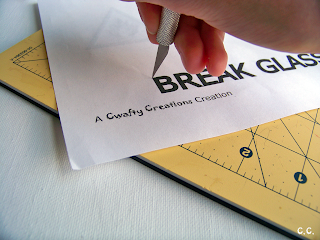 **Tips: Take your time and cut very slowly to avoid mistakes. 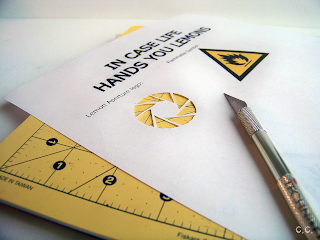 Also if you don't have much paper cutting experience, try making some practice slices on spare paper to get used to the feel and the pressure you must apply. Part 5: Center the whole page of the pattern on top of the glass. I folded over the excess under the edges of the glass to keep it in place. 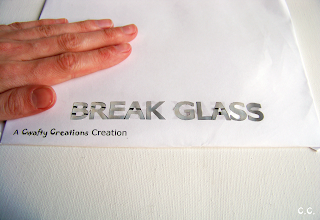 Using your detail paintbrush and your white acrylic, stencil the words onto the glass. You will probably need two coats to get a good covering. 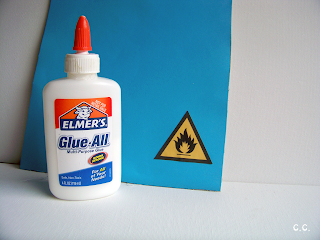 Also if any of your paint bleeds past the stencil, you can wait for it to dry and scrape it off with the tip of the X-acto knife. This is what it should look like when you're done! Sorry about the odd angle, I'm trying to not be in the reflection. 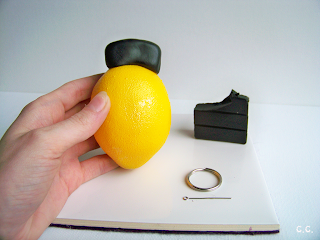 Step 1: Depending on the depth of your shadowbox and the size of your lemon, it may or may not fit into your box. 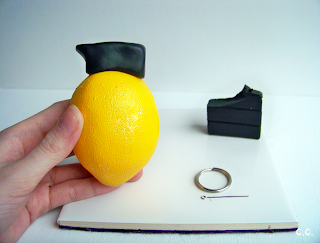 I had to take off the tiniest bit of the back of my lemon. 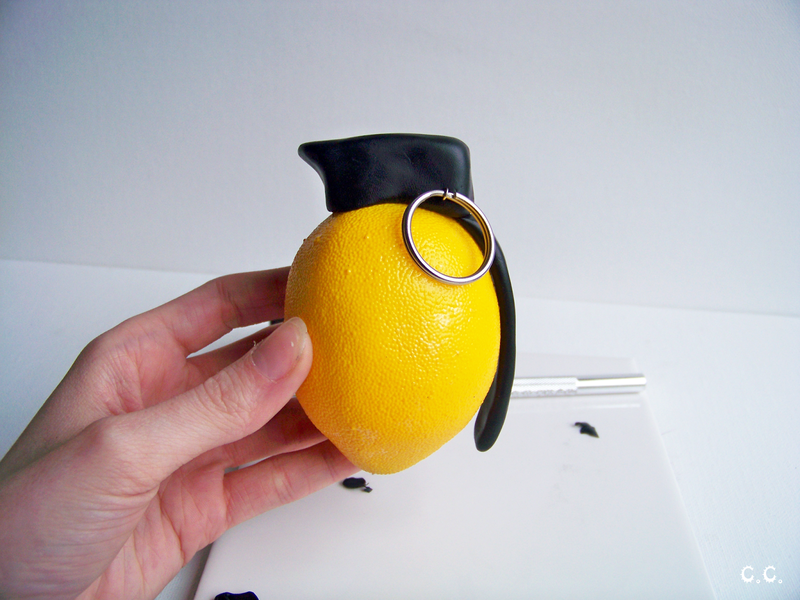 Step 2: Sculpt and bake your clay grenade top. This part is going to be pretty picture heavy. Using aluminum foil elevate the "arm" of the grenade. 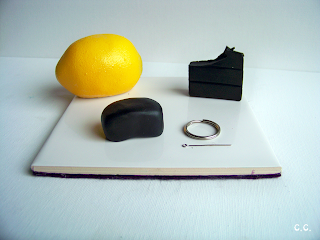 Bake according to your clay packaging. 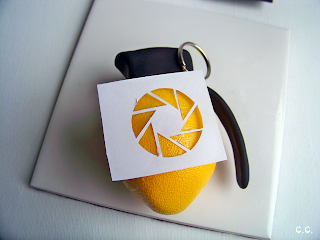 Step 3: Using the X-acto knife cut out the Lemon Aperture Logo pieces. 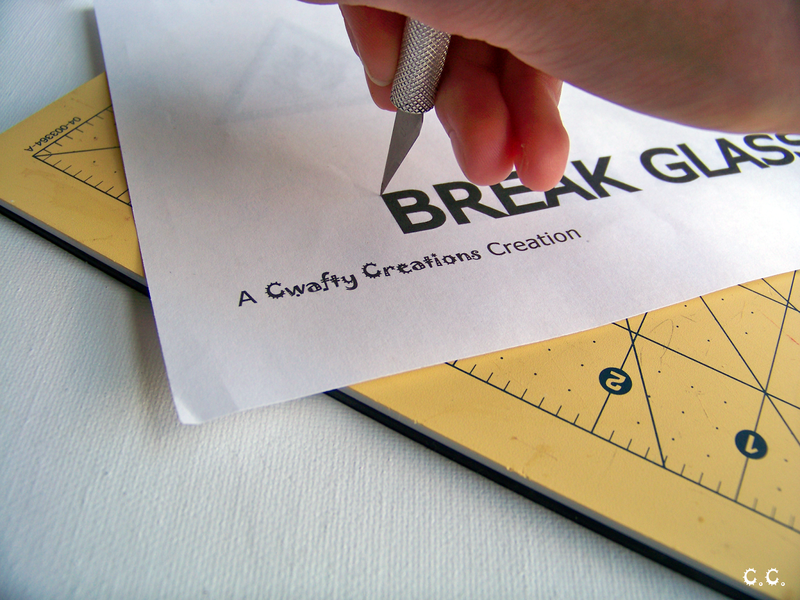 Then cut the stencil you have created out. Step 4: Place the Stencil on the center of your lemon. 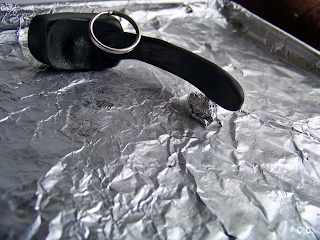 You may want to use a very small piece of double sided tape or something similar to keep it in place as you work. I learned this after my second or third "Oh crap" slip. 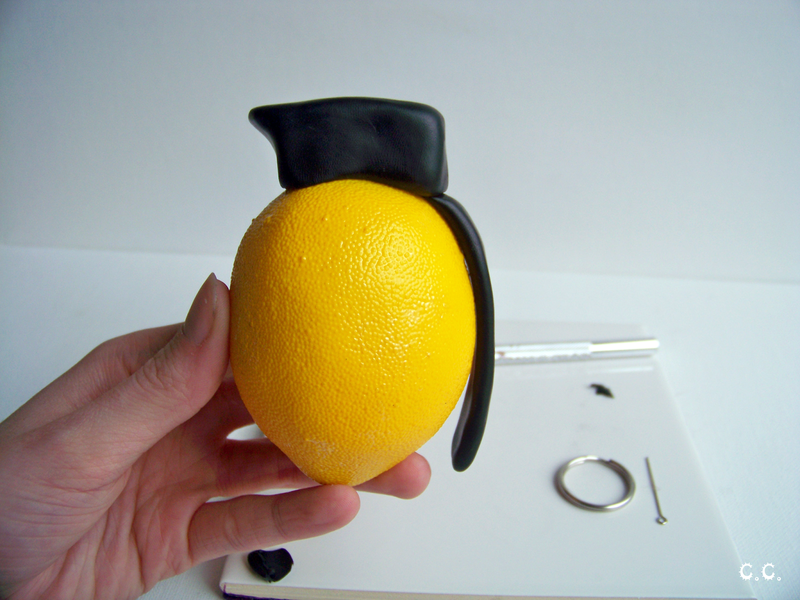 Stencil a black logo onto your lemon. Now, I also originally though a sharpie would be easiest to mark with but I ended up going with black acrylic both because its easier to fix any slipage mistakes with, and because it covers the material of my lemon better. Tada! 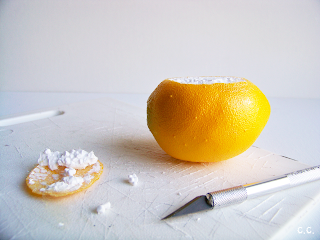 Now you are ready to put the finishing touches on your project. 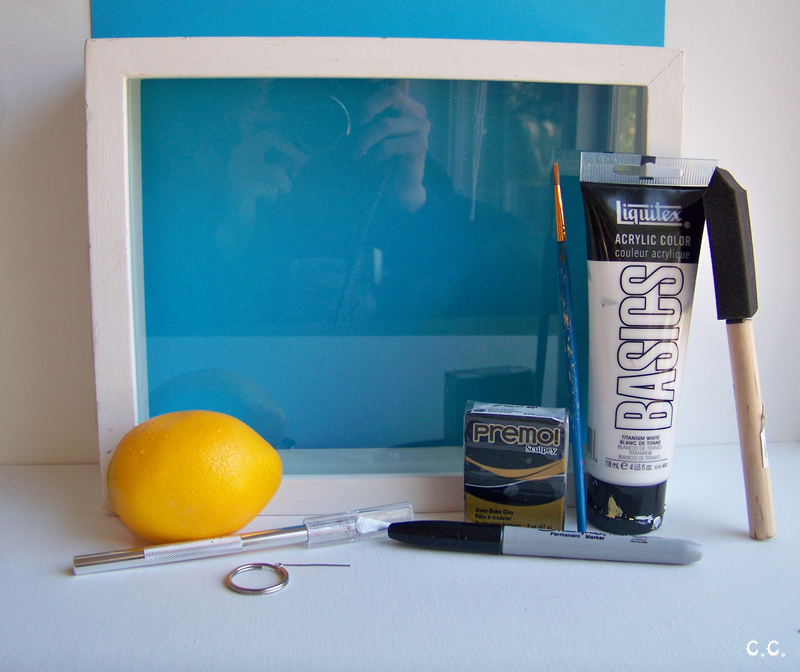 To finish up the project you just need to mount your lemon-ade on the background of the shadowbox. I measured it and tested the placement before I hot glued it down. Now the only thing left to do is hang it and admire it. I think this may be my favorite project I've posted here so far. It's a good reminder that even if you are having a crappy day (or week, or month, who knows?) there has to be some way to turn it around! Most importantly though it's a great piece of nerdy decor! I also really like using it as a shelf for some of my portal memorabilia! 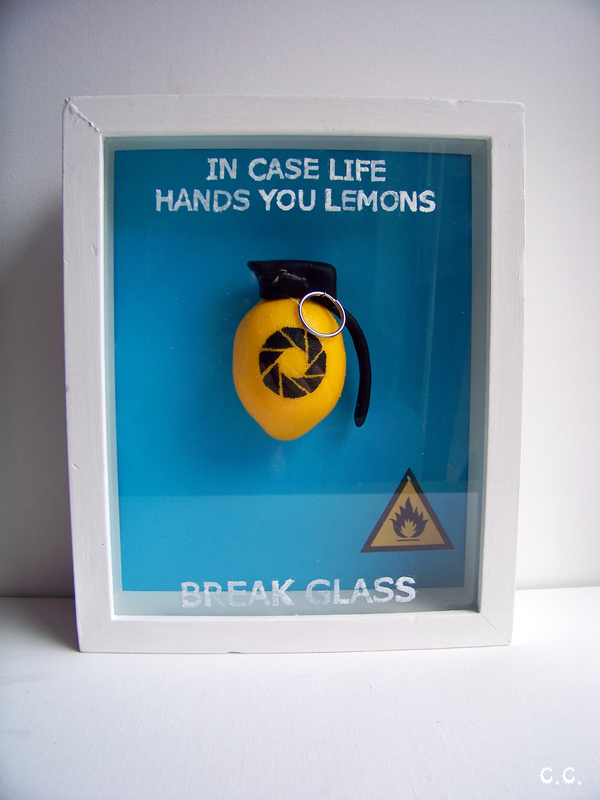 Multifunctional art; you can't beat it. 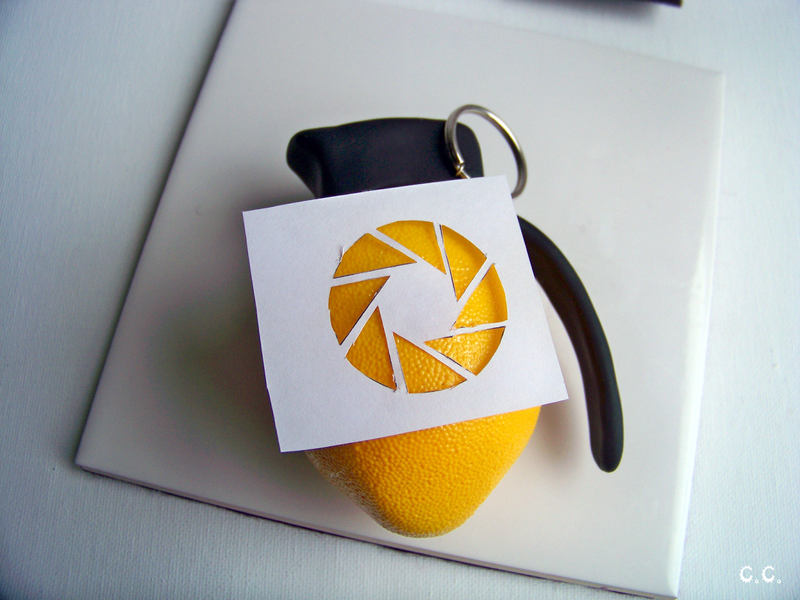 More adorably "fan"-tastic DIYs will be coming soon! I really loved how the final project looks even if I did struggle through the glass painting section because I forgot to print my pattern on card stock again. Sigh. Next time I'll get it! Lately I have been doing mostly fashion/accessory diys, which is fine, because honestly its a newer area for me. I'm a girl who would hiss if a dress got near her about 2 years, and like any kid with a new toy, I only played with that one and ignored everything else for about 3 months. Do you guys go through crafting-genre (is that the right word?) binges? 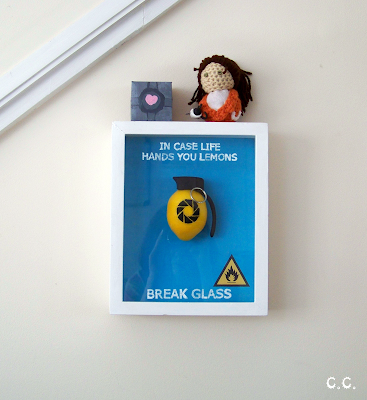 If so what is your current crafting obsession? I found this browsing through craftgawker.com, and boy am I glad I went back through all of them pages. 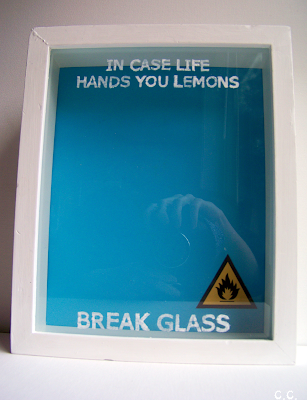 THIS IS BRILLIANT!